This smoothie is delicious, it’s healthy and full of antioxidants. Wild blueberries have an intense signature taste and double the antioxidant capacity of regular blueberries. 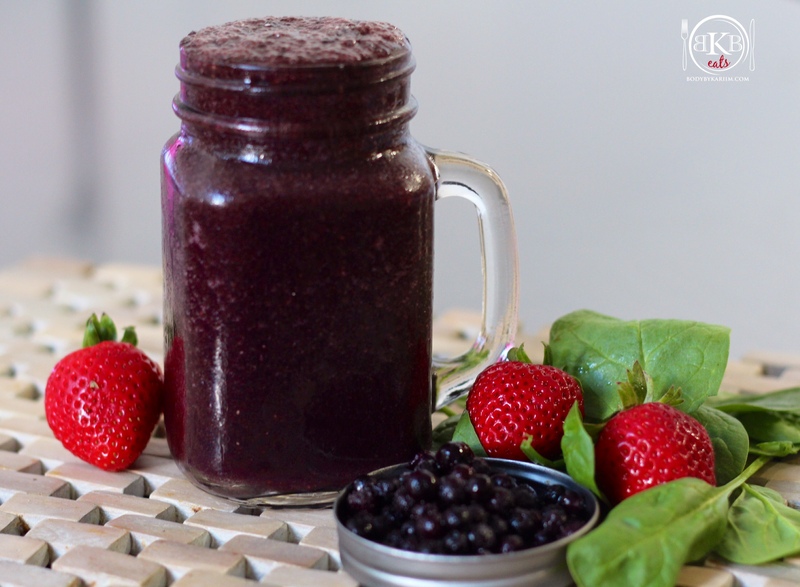 Paired with strawberries & spinach, it makes an ANTIOXIDANT rich SuperFood Smoothie! 1. Add all ingredients to the blender adding liquid last. 2. Blend at high speed & serve!